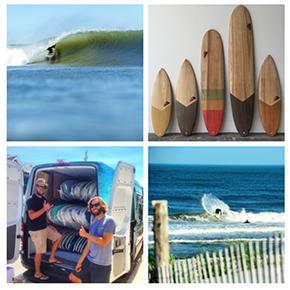 Visit your local Farias Surf and Sport shop and check out our extensive collection of Firewire Surfboards including the Baked Potato, Sweet Potato, longboards, groms and much more. We can also special-order boards for you. Call us for details.